Boost the efficiency of your mailroom one application at a time. The FPi 4700 is the perfect match for complicated mailroom processes. The FPi 4700 offers an enhanced efficiency that stretches the value of your mailroom. The easy-to-use interface and improved user experiences truly allow you to maintain easy, uninterrupted mail production. 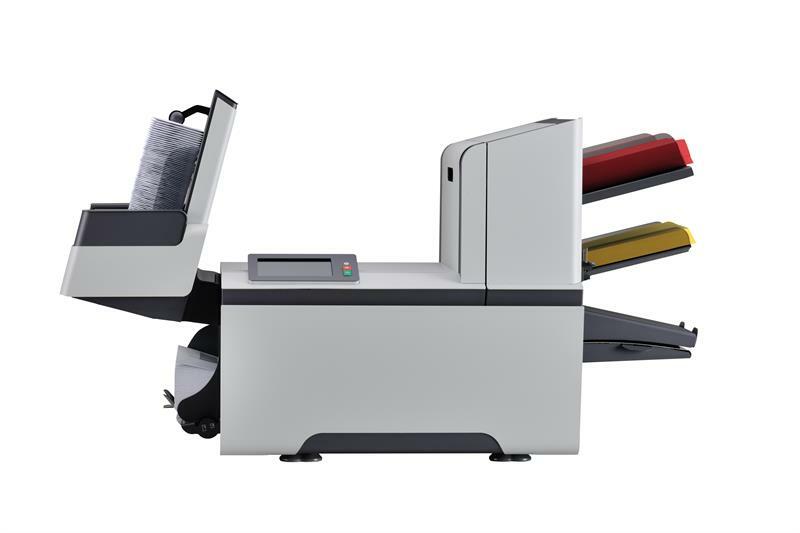 Backed by powerful capabilities and increased efficiency, this machine allows you to focus on what really matters, your business. Processes up to 3,800 envelopes per hour.